Seamless, highly engaging monetization tool. Search Page Ads is an easy to use display ad implementation which can help you monetize your web properties with minimal setup. 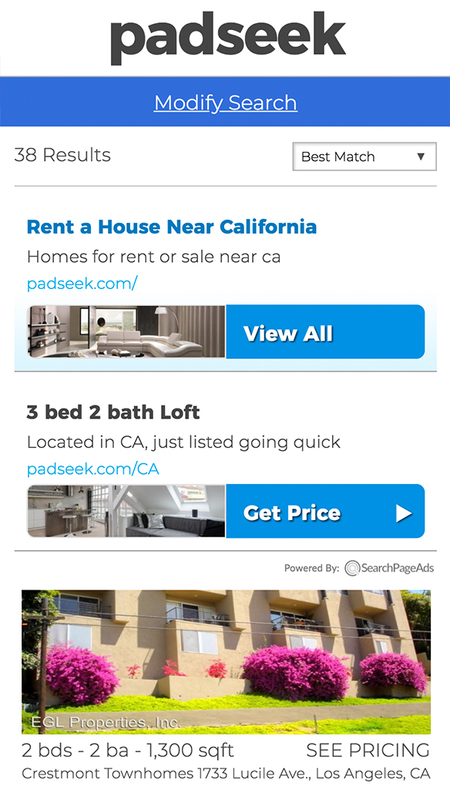 Unlike typical context ads, our ad units integrate with your listings to promote engagement, and our backend setup lets you target keywords which match your content whilst simultaneously increasing your RPM. Research and compare SUVs using our professional up to date reviews. 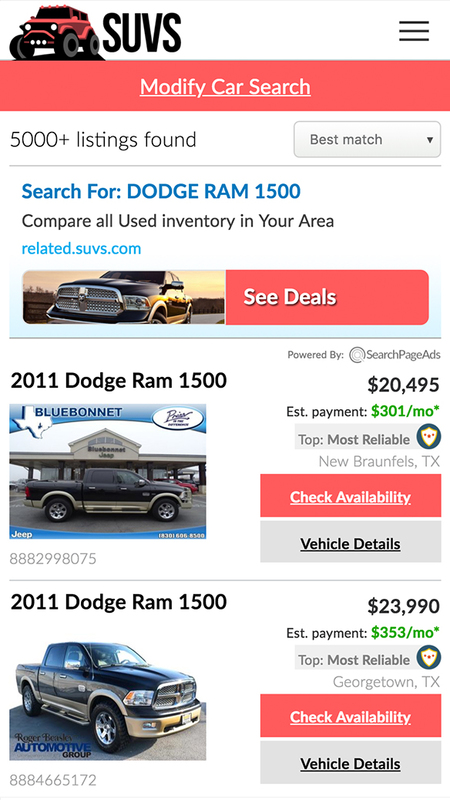 Shop vehicles for sale in your area. Research and compare homes in your area using our search engine. 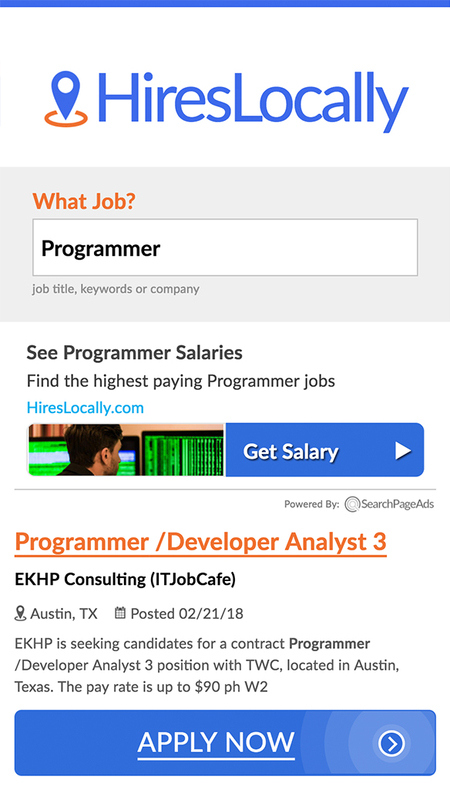 Start your career here. Our search engine makes takes the work out of job searching. What can SearchPageAds do for you? © 2019 Fueled Up LLC. All Rights Reserved.